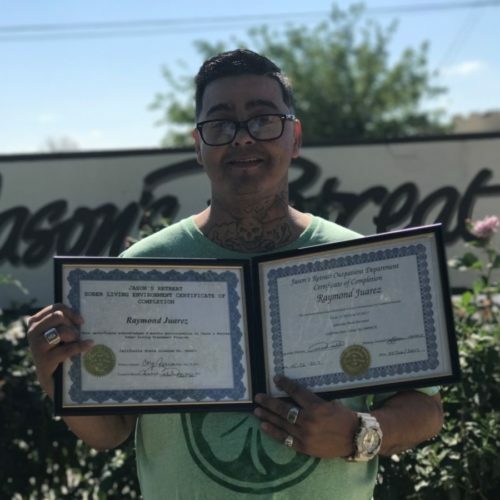 Bakersfield Recovery Services programs are 12-Step based, social model programs that emphasize accountability and individual responsibility. Bakersfield Recovery Services now has three full time therapist on site providing a wide range of services. Including assessments, treatment planing, group counseling, and individual sessions. Bakersfield Recovery Services now has over fifteen registered and certified counselors. Jason’s retreat currently serves 30 adult men. The activities center is located in the original two story house where the clients reside and also includes a large dining room and community kitchen. We also provide centrally located sober living homes and counseling offices nearby. Our staff provides support services including transportation to and from professional appointments, outside counseling, schools and child visits. Bakersfield Recovery Services has an on site job developer to assist with various vocational services that include groups to assist individuals with vocational skills. WESTEC services are provided to offer certifications in order to expand job opportunities. My name is Raymond Juarez. 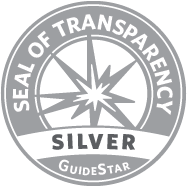 I am a 40 year old Bakersfield native who has been in and out of the system for many years. I had chosen to live a life that included drugs and crime. AB109 and my time at Jason’s Retreat has allowed me to become the man that I am today. I have been able to learn copping skills and a new way of life. The program at Jason’s Retreat has assisted me in being a more responsible, productive individual in the community. The staff at the program assisted me in finding out what kind of life that I really needed to live. The program allowed me to begin taking positive step and making smart choices in my personal life. Because of the program, I am now employed with a full-time job and I was able to move into my own apartment because of the abstinence I have sustained and the money I was able to save. 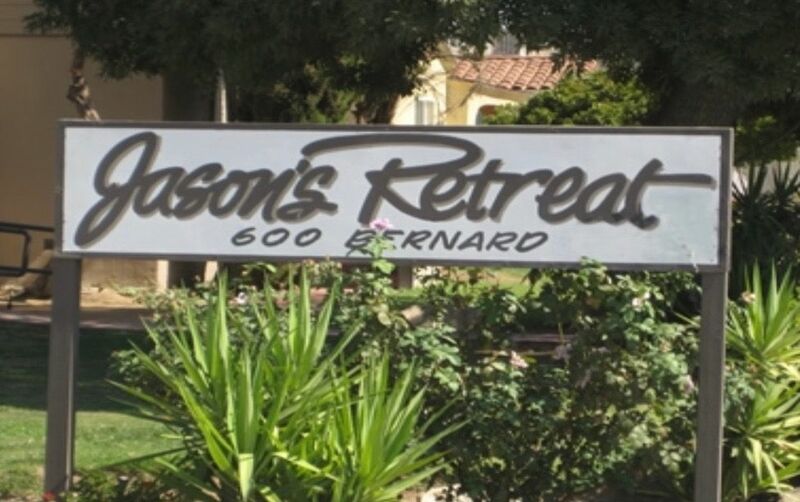 I am truly grateful for all the support that I received from the new family that I gained at Jason’s Retreat\ and Bakersfield Recovery Services. I would not be where I am today without them.